Available for Product Launches, Brand Awareness Campaigns, Corporate Hospitality Events and Publicity Headshots. Complete with mobile Studio Lighting and all the latest high-quality camera equipment. Mainly specialising in newborn baby photography, family portraits and wedding photography. City centre photography studio. Experience with multi award portrait photographer. 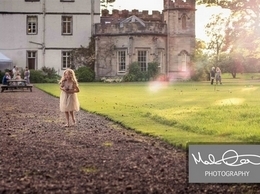 Mark Quinn Photography, contemporary wedding photography prioritising your day. 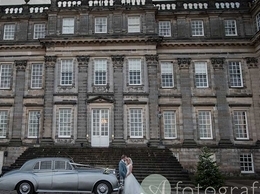 Edinburgh-based Professional, Friendly and Reliable photographer. Your wedding is the biggest day of your life together. It will be a picture-perfect wedding day and it deserves to be captured with perfect wedding pictures. Edinburgh based photographer. I capture free-spirited, authentic stories of love, life and family. People, Products and Property Photographer covering the UK. 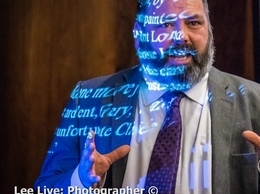 Personalised photographic services for every occasion, from events to portraits and more, from the heart of Edinburgh. Complete with competitively-priced, comprehensive packages to suit your needs. Eilidh and Alan''s wedding in Edinburgh Eilidh and Alan had chosen to be married in St Columba’s Free Church of Scotland, at the top of the Royal Mile in Edinburgh, early on a Friday afternoon. Edinburgh photographer with over 20 years experience of Commercial, Corporate, Editorial, and PR Photography. Including: corporate portraits article illustrations conferences product launches magazine work press shots stock photography and more. The Archibald Photography wedding photography service is much sought after and exclusive; we only cover a limited number of weddings each year. We are a team comprising Mark Archibald and Donna Marshall and have a complete passion for what we do; our wedding and portrait photography services are requested from across the UK and overseas.